Date parties were always the highlight of the school year when we were actively in our sorority. We miss those fun nights of meeting at the sorority house with our dates, taking a zillion photos, chanting on bus rides to the venue, and partying the night away. We have been seeing a lot of cool photos online that you have tagged us in highlighting some really awesome date party themes, so we figured why not share them with other sisters. 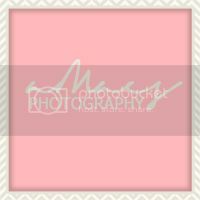 Even if you're not a sorority girl, using the below themes for a party you're hosting with guys and girls will surely set a fun tone. Check out our faves below! We want to add to this list! 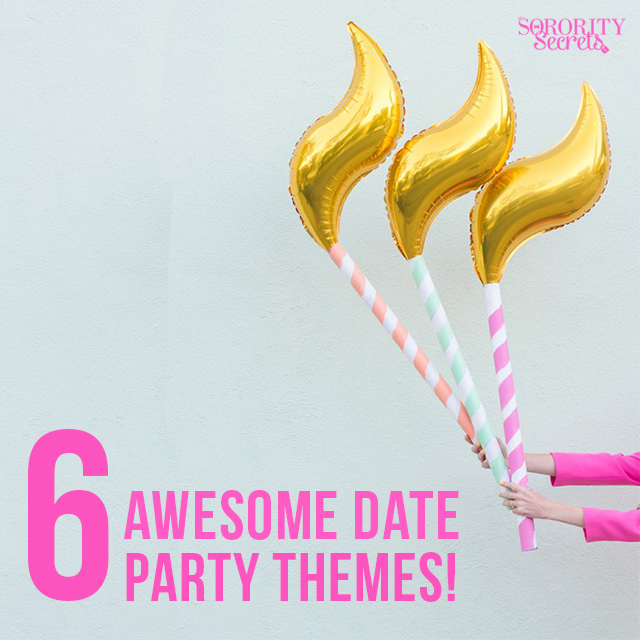 Share with us your favorite date party theme(s) below!